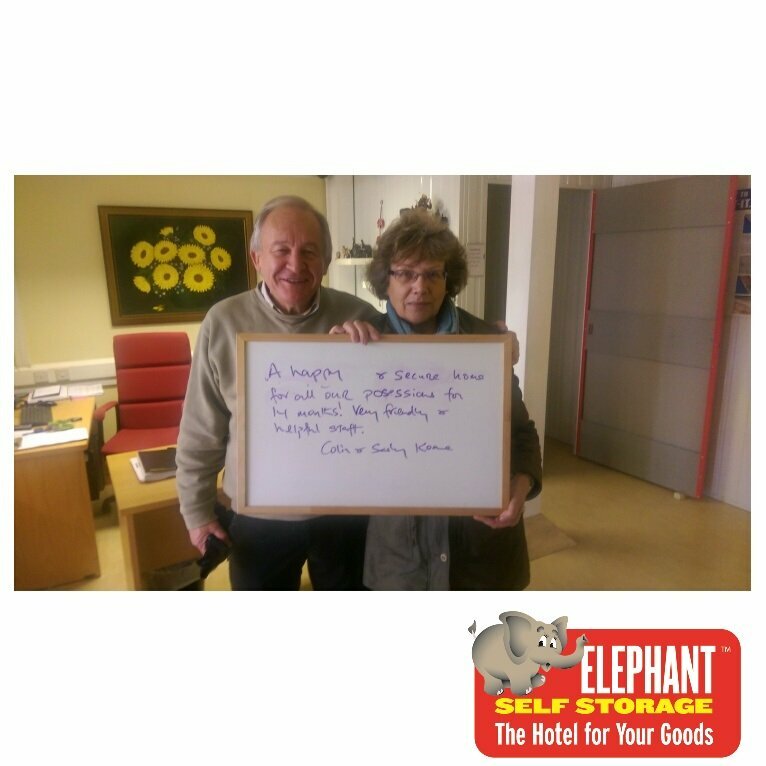 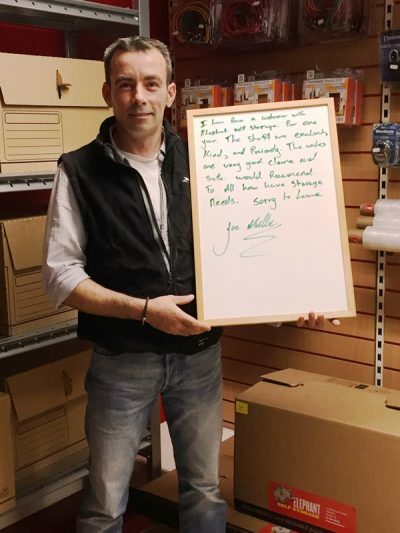 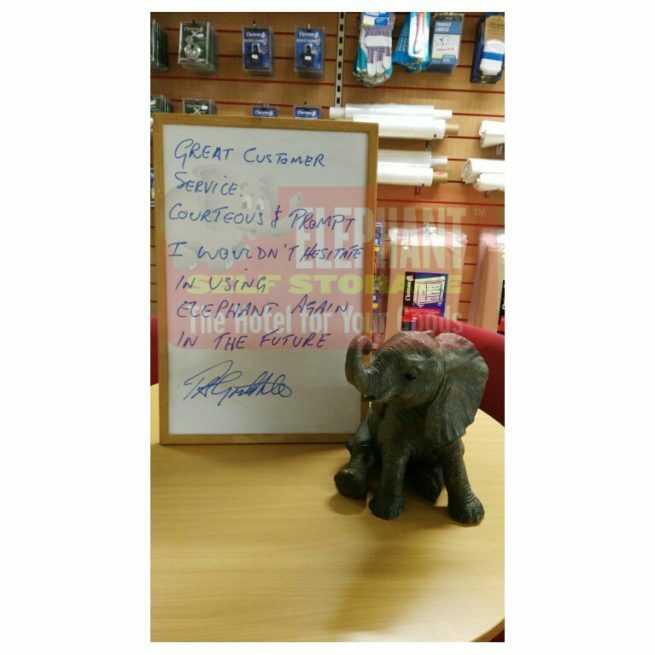 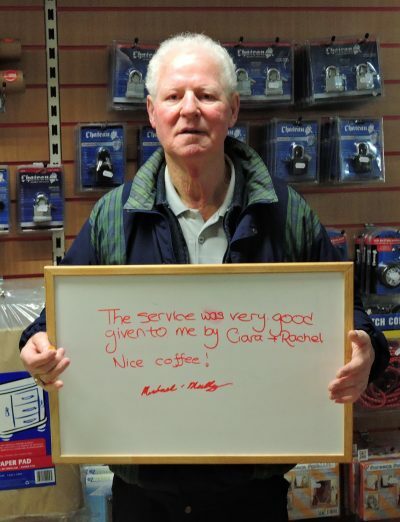 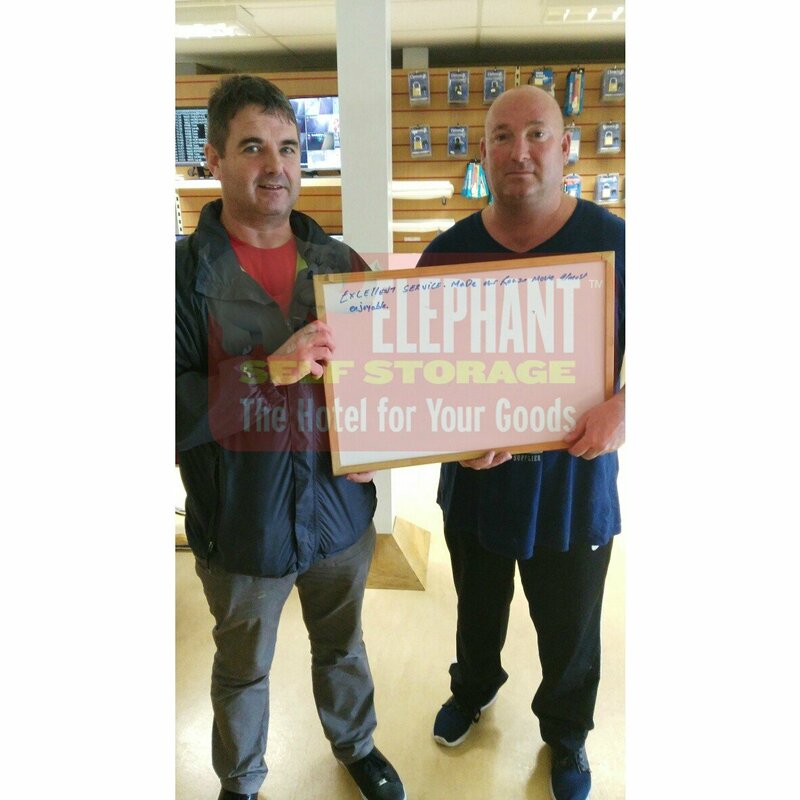 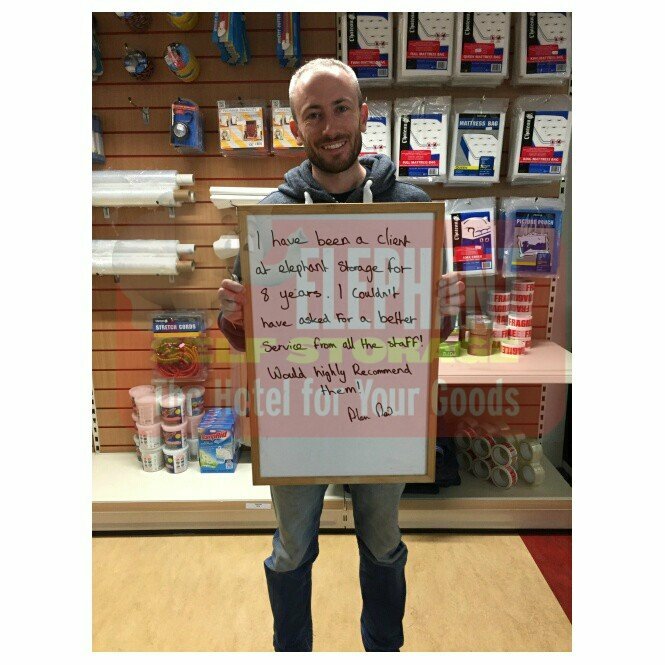 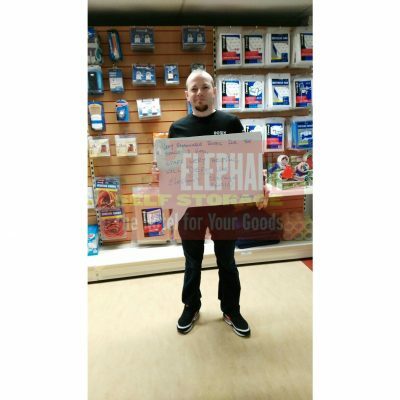 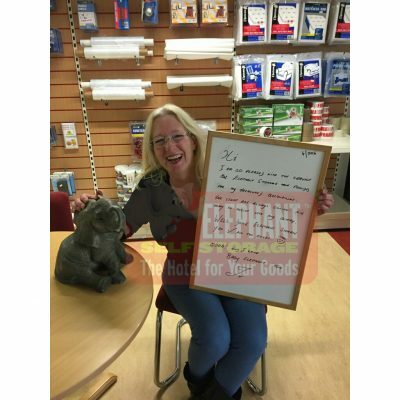 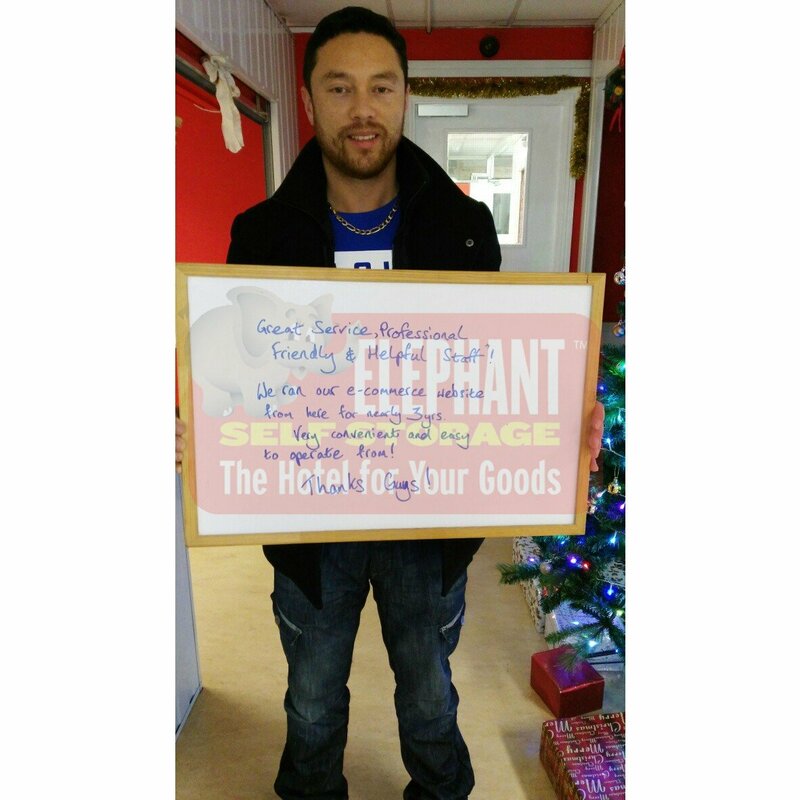 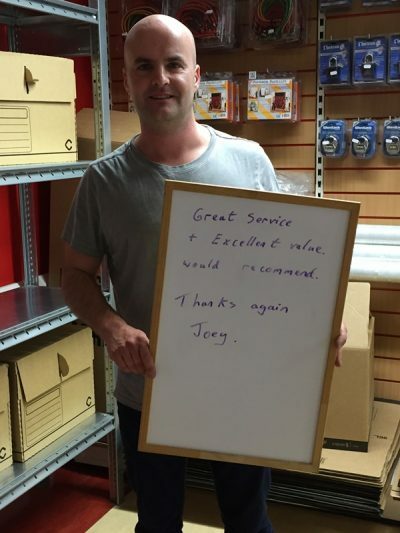 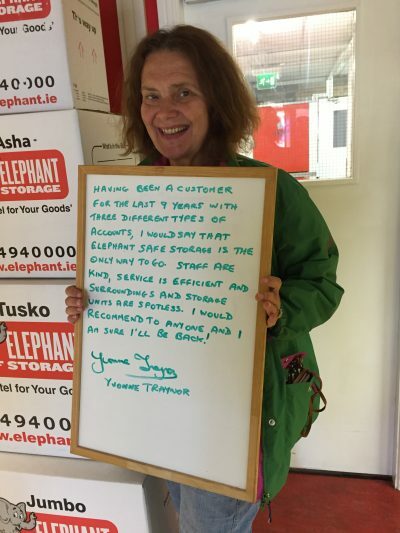 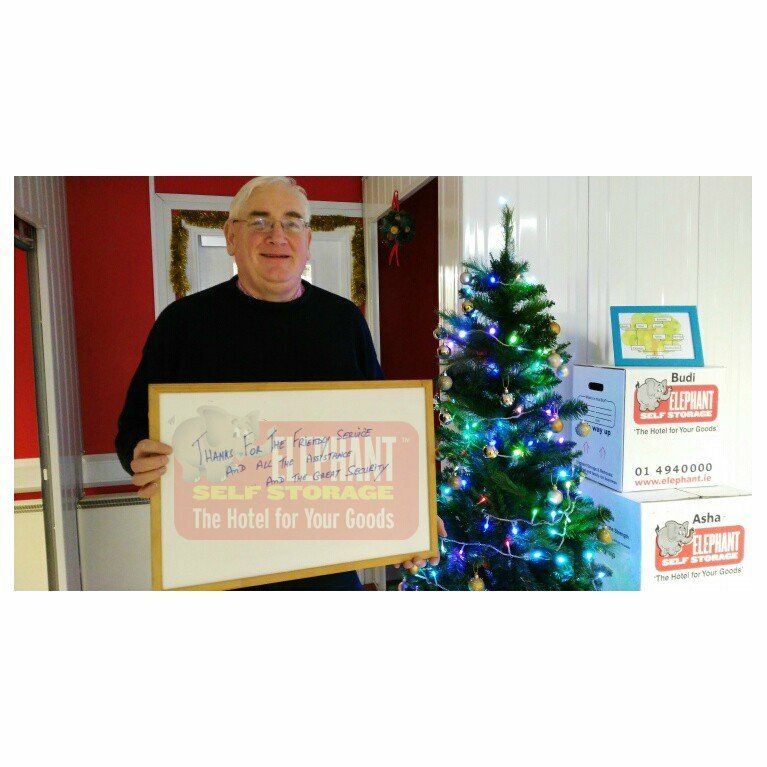 Paul elephant storage customer – Great customer service! 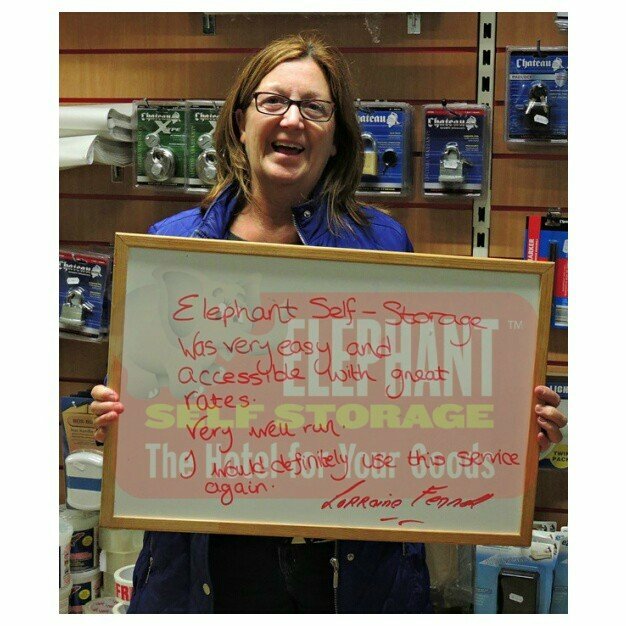 Yvonne has had storage for 9 years! 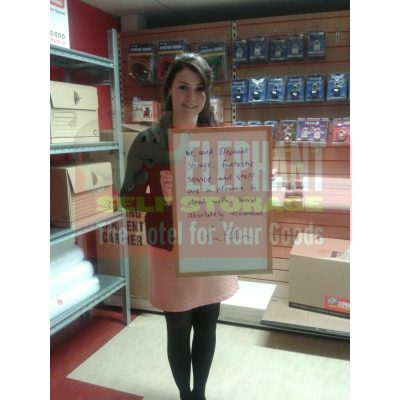 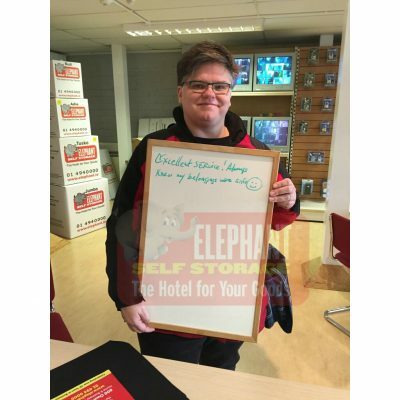 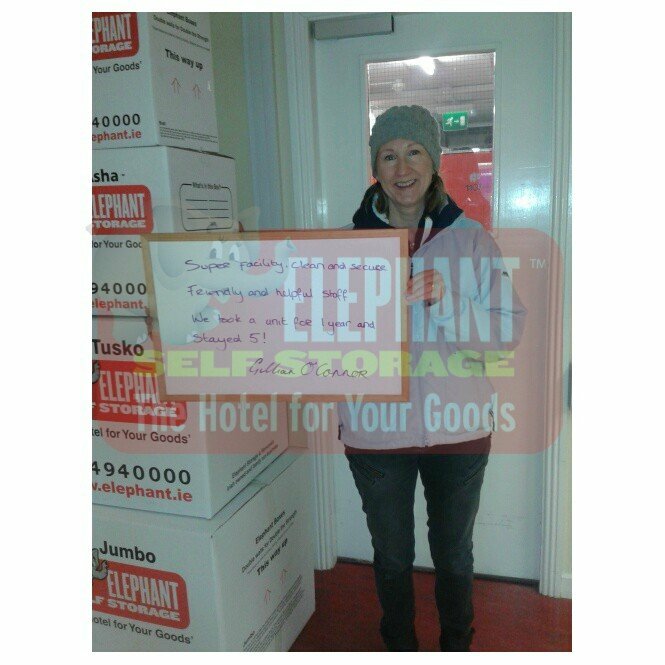 Elephant Storage – Excellent service. 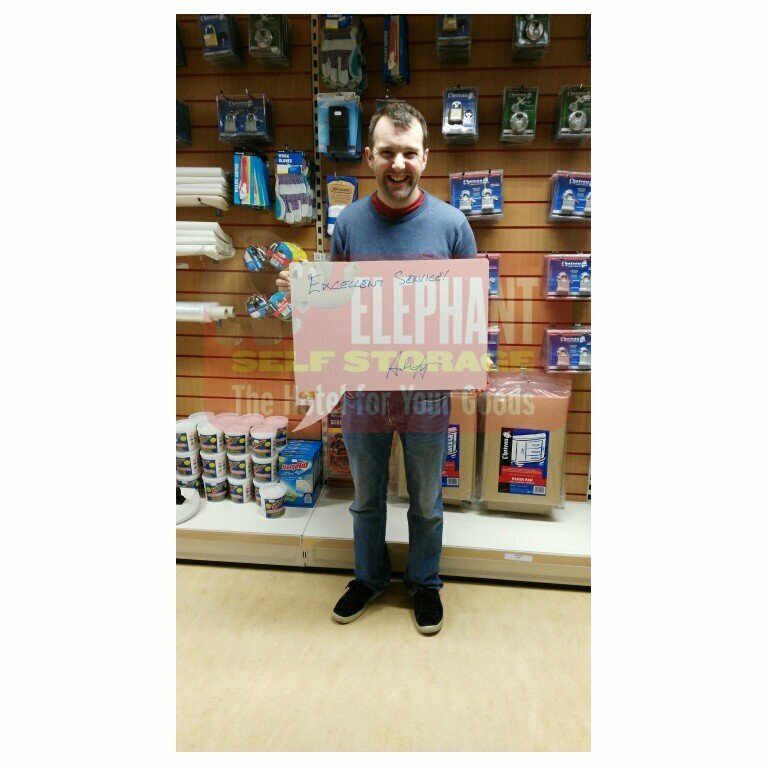 Elephant Customer – The units are very good, clean and safe.